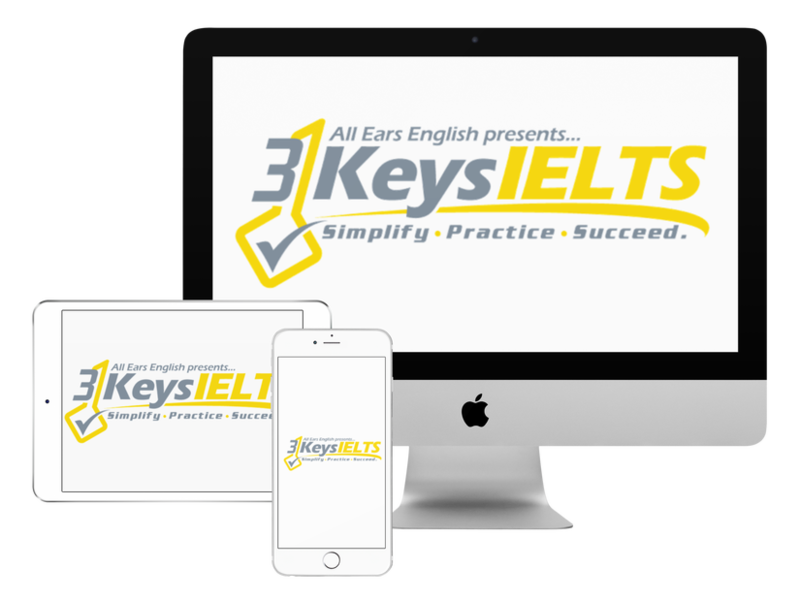 Today you’ll learn native proverbs to increase your IELTS Vocabulary score. A 3 Keys student asked a great question in our closed Facebook group, about using proverbs on the exam. A proverb is a special kind of idiom. It’s older, and imparts wisdom or a lesson of some sort. Using proverbs correctly would help to show English mastery in Speaking or Writing Task 2. Also, click here for a lesson on using half idioms to show more native fluency. To introduce a proverb in Writing, you can say, “As they say, ...”. In Speaking, you can say, “I have heard said, …“, or, “You know what they say, ...”. Choose what you have, which is certain, and don’t take the risk of going for something new. People tend to think other people’s lives or situations are always better than their own, and they may or may not be correct. You could use this when talking about lifestyles, materialism, moving abroad, etc. Too many people working on one thing is difficult, and it doesn’t turn out well. It’s easier to do some things yourself. This is very useful for IELTS, as you may be asked in Speaking Part 1 about doing things alone. Make sure to ask a native about which idioms and proverbs you can shorten. Click here to become a member of our supportive 3 Keys community! How would you use today’s proverbs? Share your example sentences in the comments section below!